Very few Frankel two-year-olds have hit the heights this season. In fact, generally, numbers of runners seem sparse. Taking a look at the declarations, I see two offspring are still entered for the Fillies' Mile (Group 1) to take place at Newmarket 12th October. At present, there is still 23 entrants, with a maximum of just twenty to take place on the day. The number to race is likely to be a lot less. This chestnut daughter of Frankel is out of a three-time winning mare, who only run four times in her full career. She concluded her victories with a Listed race success. Frankellina is a January foal and homebred in the familiar silks of A E Oppenheimer. She is unraced and priced 40/1 to win this contest over one mile. A lovely winning performance for this daughter of Frankel who showed real class over 7f at Newmarket priced 3/1. 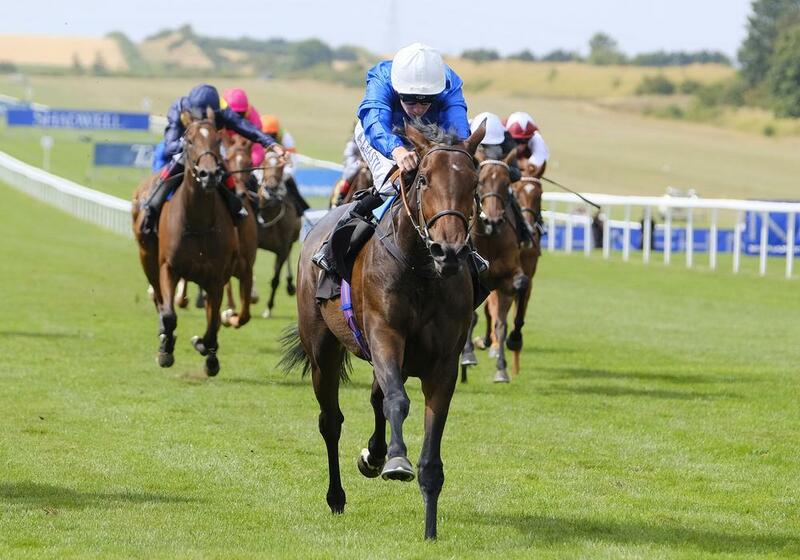 The sky looked the limit for this bay filly when returning to Doncaster and contesting the May Hill Stakes (Group 2). She was very well backed from 7-4 - 11-8f. However, this homebred struggled and finished seventh beaten ten lengths. It was interesting that the first four home were all big prices which suggest the favourite were below par. 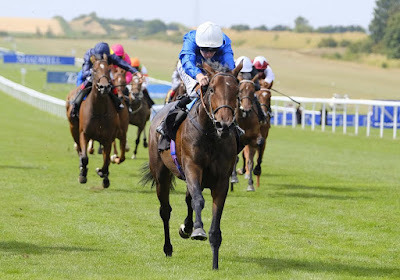 Saeed bin Suroor has done much better this season than last but a success in such a high-profile race would be a real feather in his cap after a few lean years. Dubai Beauty (pictured) is priced 14-1 and one of three juveniles still holding declarations for Godolphin (the other two for Charlie Appleby).